The Bramalea Boxing Club has a long history of bringing amateur boxing to the Brampton area for kids and adults from beginner to champion at all levels. We are led by President Peter Sjouwermen who has taught kids and coaches boxing for over 4 decades. We teach boxing to amateurs from 11 to 35. All our coaches and staff are volunteers. 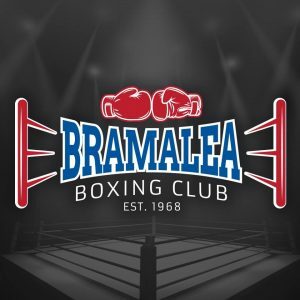 Proud host of the Brampton Cup Tournament, the Bramalea Boxing Club has been a member of Boxing Ontario since it’s inception training boxers in Olympic style boxing for over 40 years. We are home to many successful boxers that include promising amateurs to national champions and top ranked professionals.